This is my first branded lipstick I owned. I got this from Paul and Joe warehouse sale a year ago. I remember I bought this lipstick simply because I love the packaging. It is very pretty with a touch of French. So princess feeling ! 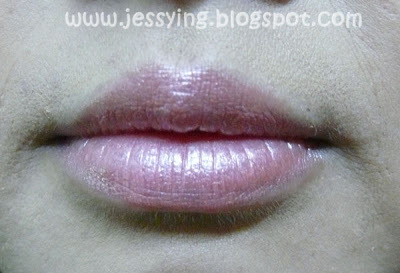 The texture is sheer and shimmer like in the picture. 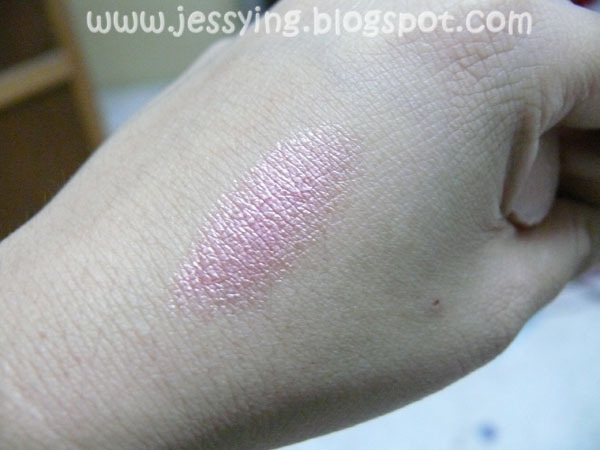 This lipstick colour which I have chosen is in Pinky apricot/ peach shade named Ballet shoes. I wonder why it is named as ballet shoes ? 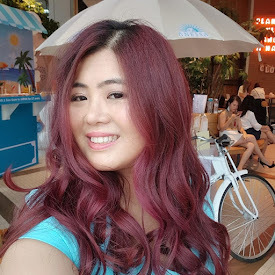 I have to applied few times the lipstick to see the colour and this colour is indeed very pretty and goes with any makeup. This lipstick does have slight moisturizing effect on my lips. 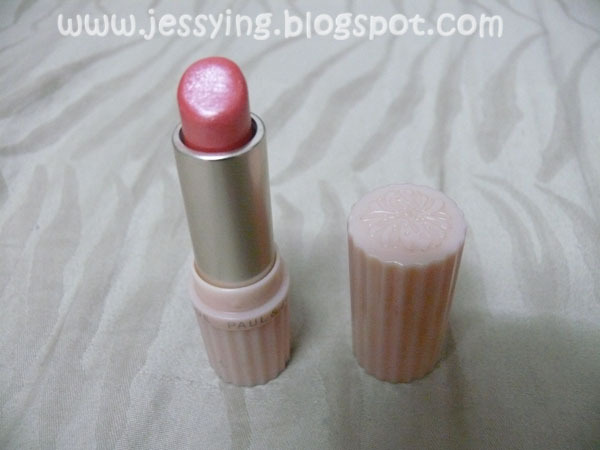 This is one of my favorite lipstick, because I really like how the colour turned out to be on my lips. This lipstick colour is very suitable to match with heavy eye makeup. So, any of you girls try Paul & Joe cosmetics before? 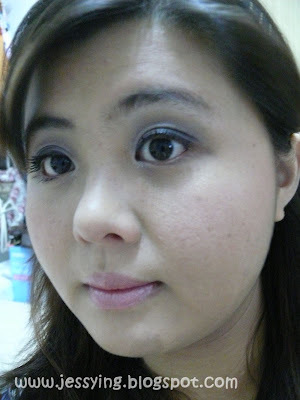 All Paul&Joe cosmetics are made in Japan and I think in Malaysia this brand is not really well-known. I remembered seeing their counter in Parksons Pavillion and Isetan Lot10 only. First sight of this brand is that, all their cosmetics packaging are very beautiful and classy. And looks totally pretty to be displayed on our cosmetic table. p/s: I have a few Paul & Joe items lying in my vanity box. Maybe should take out and review it since its so pretty.